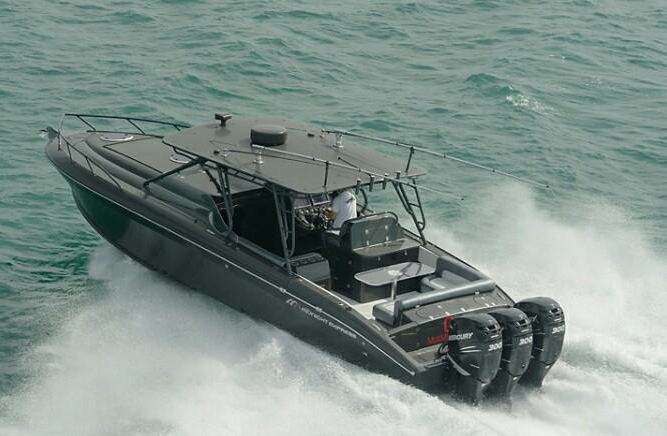 The G-FAST dive team consists of former armed services men and women. Our fully trained diving team can be deployed or transported anywhere in the country and is capable of shallow water, deep water, ship and cave searches. 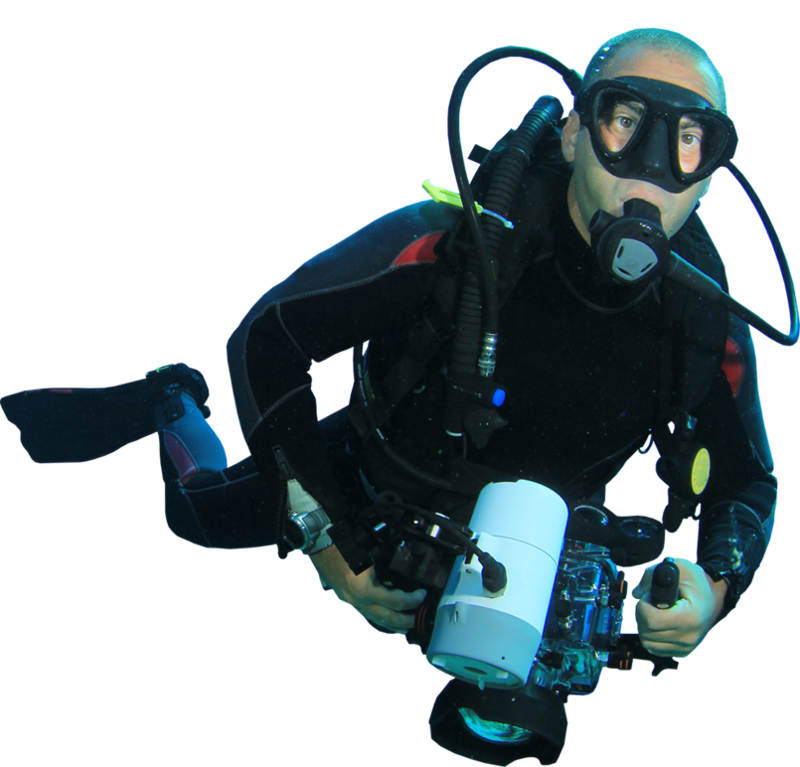 Our divers come with a plethora of diving certifications from NAUI, PADI as well as European, ISDA and USA ISO standards. 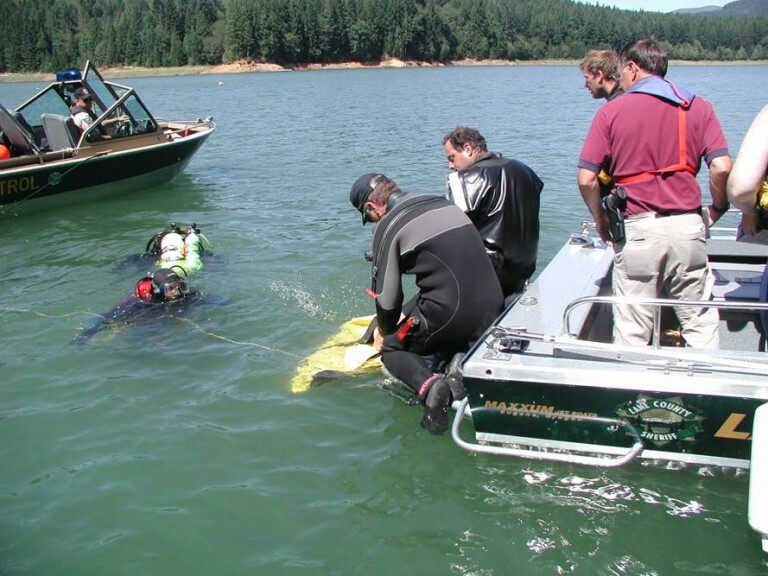 Our certifications are master divers, open divers, rescue divers and instructors. Each one of our team members is vetted and then re certified providing best of breed standards, consistency and continuity. 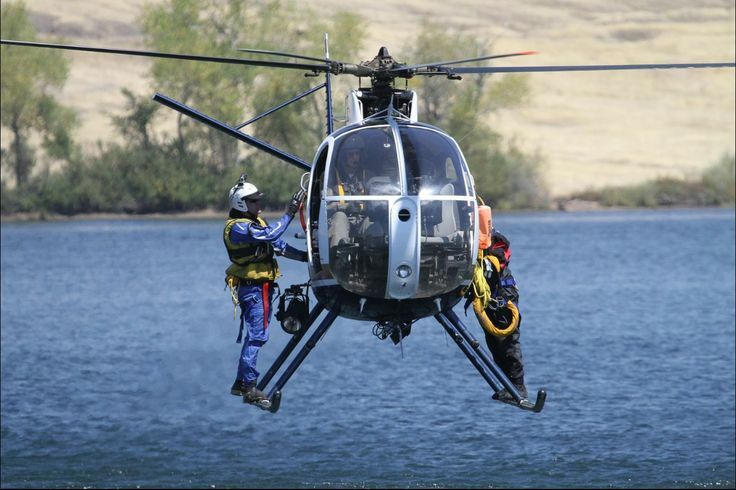 Our dive team is up to the challenge whether it be river, lake, ocean or abroad.